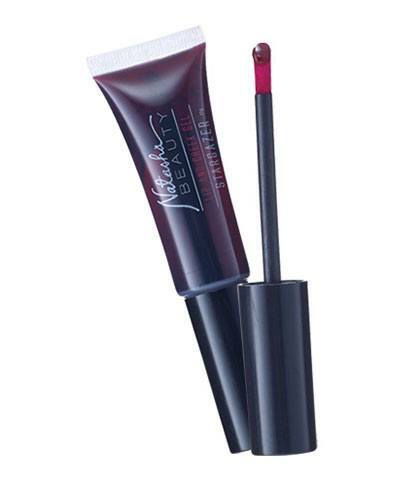 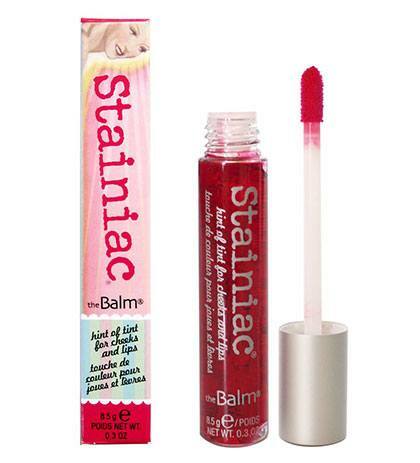 It's a makeup kit staple! 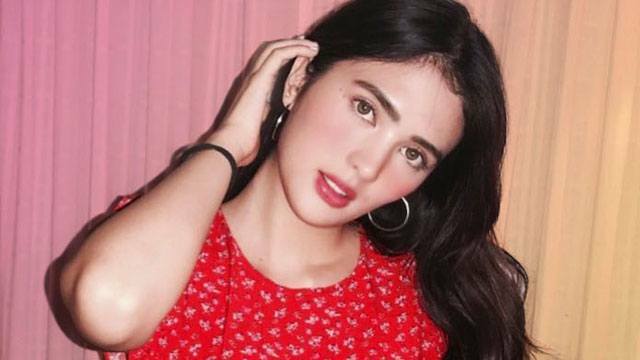 It’s true that we always see celebs totally glammed up when they’re facing the camera, but on their days off, they like to keep their primping routine super easy. 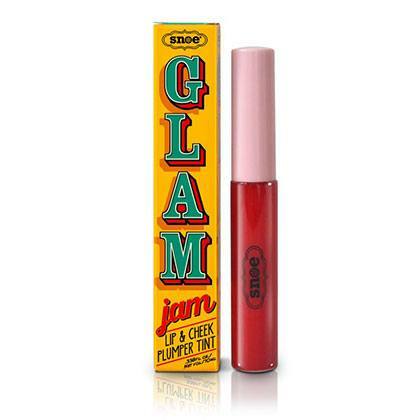 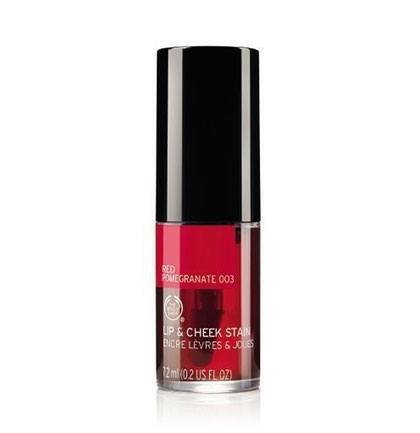 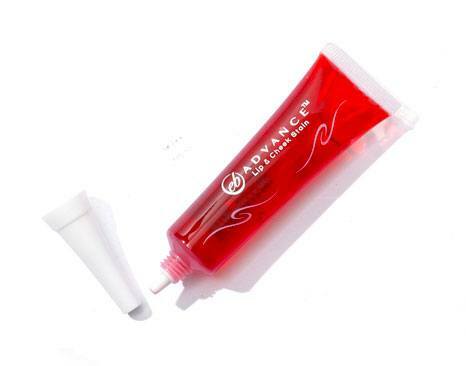 Stars like Sue Ramirez, Sofia Andres, and Emma Watson always reach for one beauty product in their kit: lip and cheek tint. 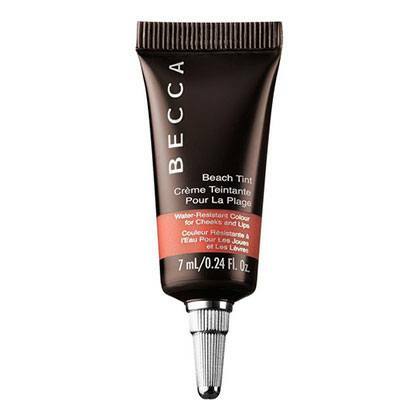 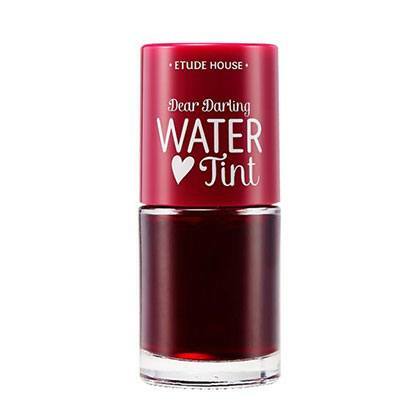 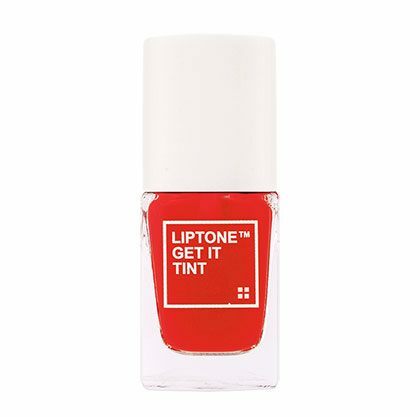 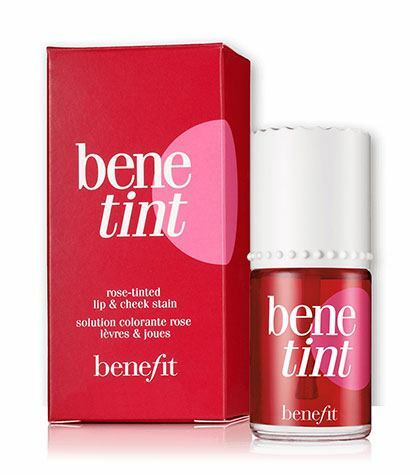 While we haven't spotted these tints on celebs yet, they're worth testing out!